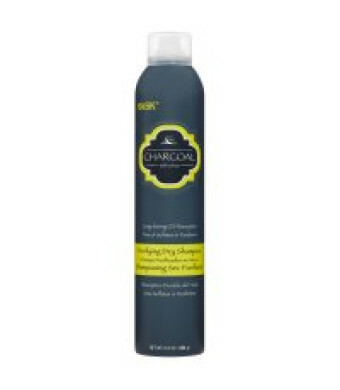 HASK Charcoal Purifying Dry Shampoo is Free of: sulfates, parabens, phthalates, gluten and artificial colors. Infused with a botanical citrus scent, this Dry Shampoo provides long-lasting oil absorption. Ridding your scalp of excess oil is now easier than lather, rinse and repeat. Skip a wash or extend the life of your style with this lightweight formula that will leave your second day hair even cleaner than the first. 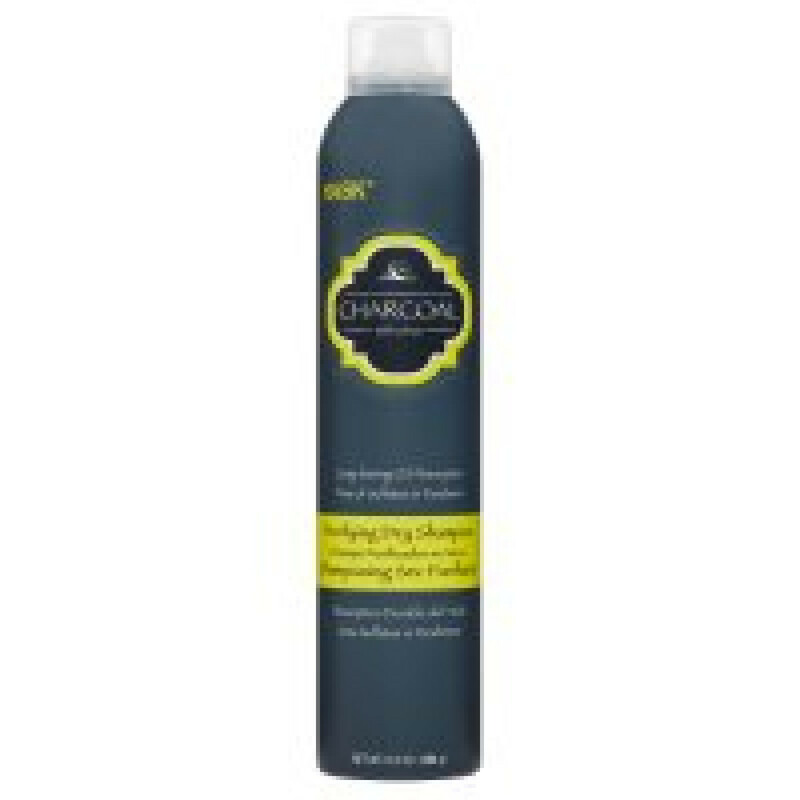 Ultra-fine rice starch infused with charcoal powder acts quickly to soak up oil, sweat and odor, leaving hair soft and clean. The days of oily hair are now over!